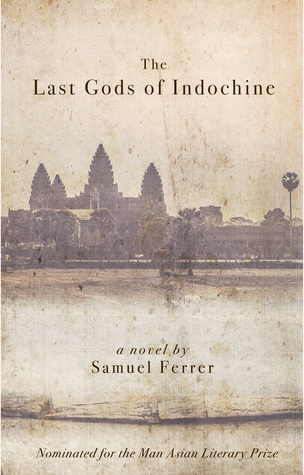 I know very little of the history of Cambodia, so The Last Gods of Indochine gripped my interest from the start for that reason alone. As the story progressed, I grew attached to the characters and their travails and, all in all, I found the book a fascinating read. The prose was a little strange at times, with beautiful, atmospheric passages followed by strange, almost nonsensical sentences, but for the most part, it was captivating. The story itself wavered between the realistic and the fantastical, which worked well in a tale linked to ideas of malaria-fevered dreams. This is certainly a book to check out if you are a fan of dual timeline narratives that blend history with fiction.